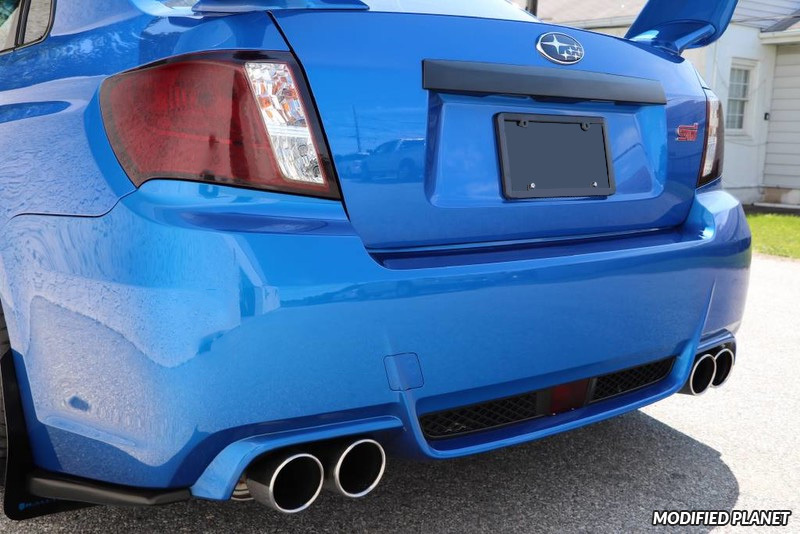 Invidia Q300 exhaust system installed on a modified 2011 Subaru STI in Plasma Blue Pearl paint. The Invidia Q300 exhaust system is constructed with high-quality SUS304 stainless steel, mandrel-bent stainless steel piping, CNC-machined flanges and stainless steel exhaust tips. 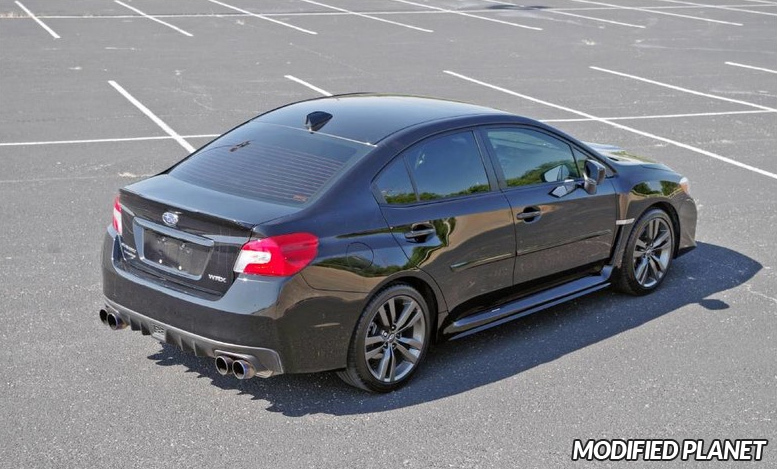 The Invidia Q300 exhaust system is engineered to increase mid to top-end power on any modified 2011 Subaru STI. 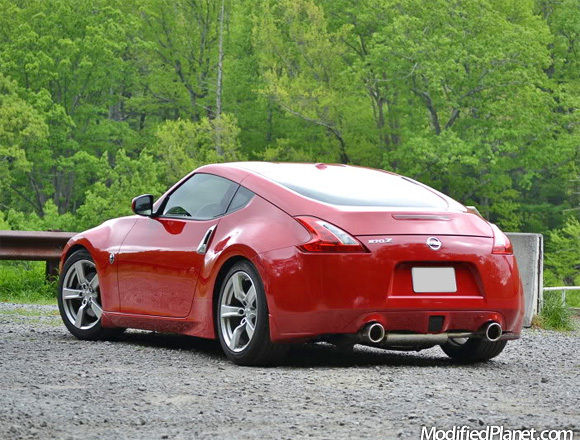 Invidia Gemini exhaust system installed on modified 2009 Nissan 370Z Touring. 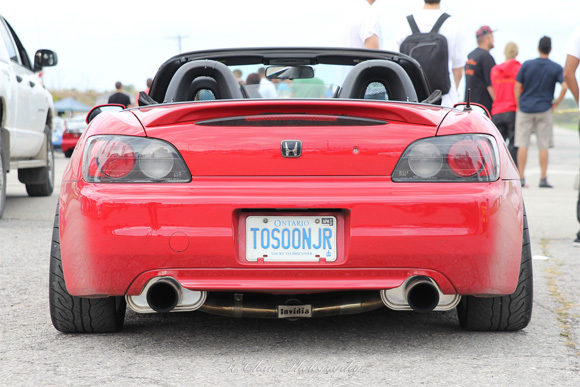 Stainless steel Invidia Q300 exhaust system installed on a 2000 Honda S2000. The “TOO SOON JR” license plate paying homage to Fast and the Furious is pimp. 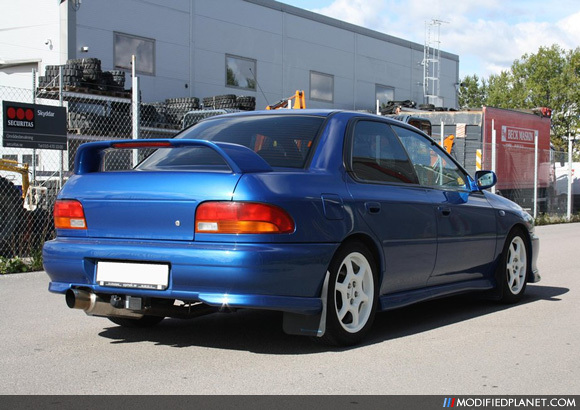 Rare JDM Invidia N1 catback exhaust system installed on a 1999 Subaru Impreza 2.5RS coupe.